Southern Patagonia, Chile is found in the region of Magallanes and Chilean Antarctica. A land, where its geography has been shaped by the work of glaciers, has not only given majestic forms to the grand mountains of granite, but has also built a labyrinth of fjords and islands of more than 40,000 kilometers of coastline. Moreover, it has restless and unpredictable weather – sometimes hostile – adding to the demanding and wild nature of Patagonia’s southern tip. 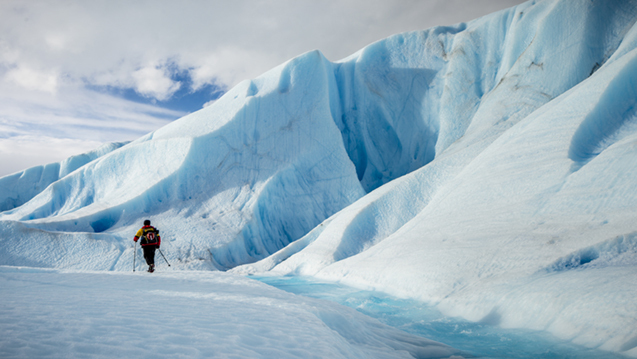 In addition to the name “Patagonia”, there are many mythical and legendary geographical landmarks that make up the territory, which include, but are not limited to: Southern Ice Field, Strait of Magellan, Tierra del Fuego, Beagle Channel, Cape Horn, Drake Passage, as well as Antarctica, which is just over 1,000 kilometers to the south. Even though it may be one of the largest regions of Chile, it is also one of the least populated. More than 50% of the territory is protected wilderness areas, such as nature reserves, national parks, and biosphere reserves. Thus, mountains, ice fields, fjords, islands, steppes, forests, and peatlands together make a pristine environment, where you are isolated from civilization as you explore nature at its wildest. This is the territory where we work. 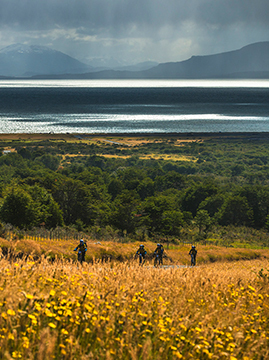 It is home to the Patagonian Expedition Race ®. 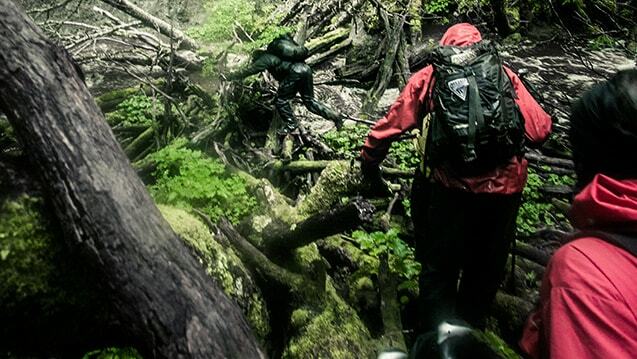 One of our main motivations in developing the Patagonian Expedition Race® has been to make people aware of the need to protect our environment. We want to show the world that there exists, in this isolated corner of the planet, a virgin territory of great scenic beauty and with a great diversity of native species that must be protected.